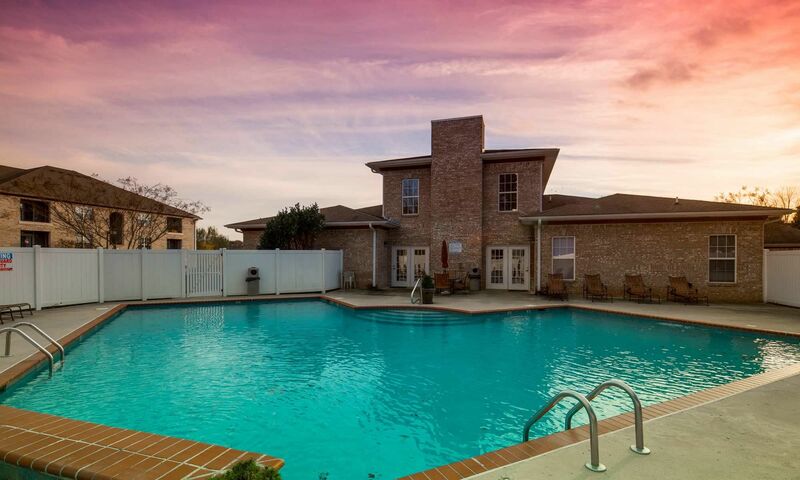 At Huntsville Main Street Apartments, we believe in bringing luxury into your home, so our entire community has been designed around that concept. 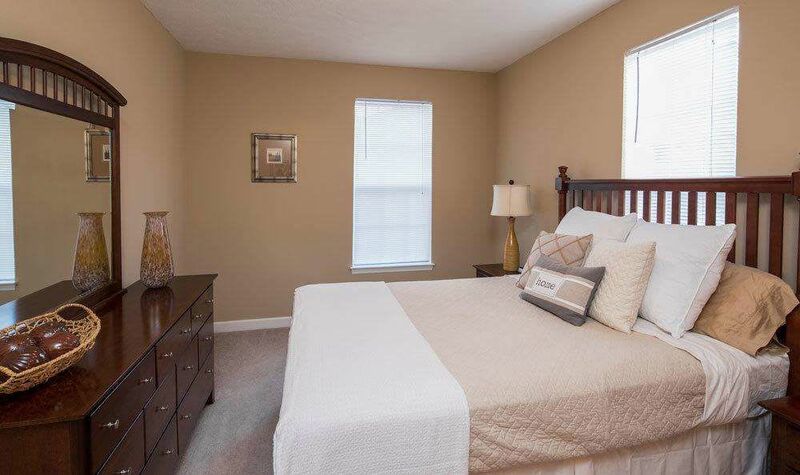 We offer spacious one, two, and three-bedroom apartments for rent in Huntsville, AL. 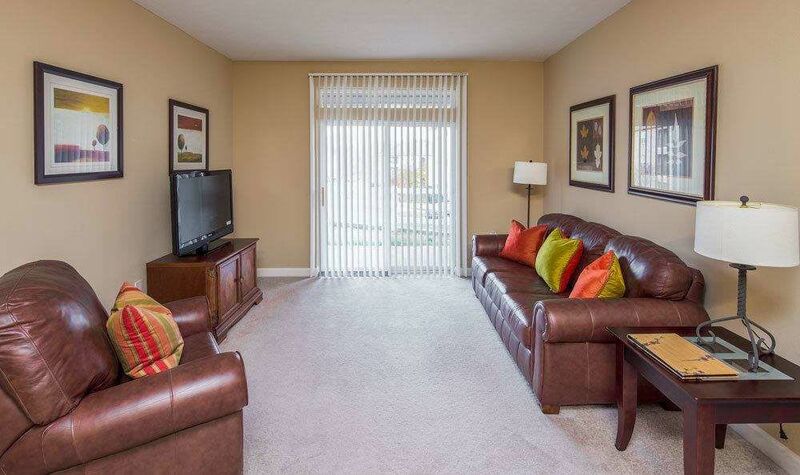 Open floor plans with fabulous views of the surrounding green spaces serve to enhance your living environment. We feature a desirable location minutes from shopping and dining options at the Village of Providence and Bridge Street Town Centre. Our quiet community is a refreshing respite after a long day at the office. Relax by our sparkling swimming pool or work out in our 24-hour fitness center with free weights and cardio machines. At Main Street Apartments in Huntsville, AL we’re here to accommodate your every need. 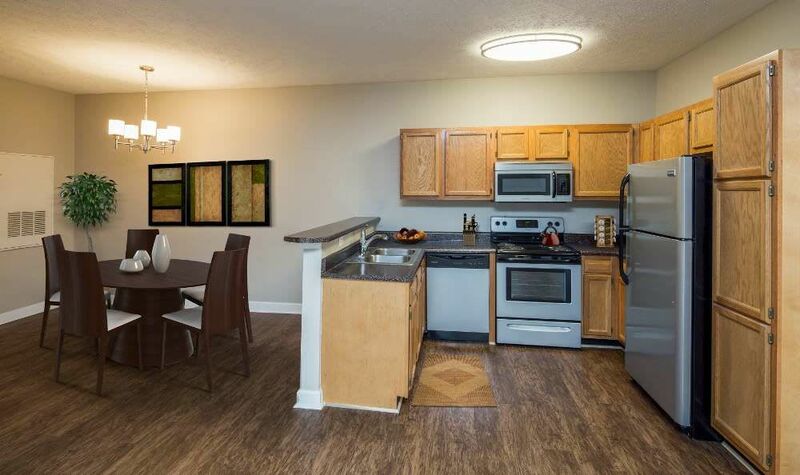 Huntsville Main Street Apartments features a desirable location near the Village of Providence and the Redstone Arsenal. We offer easy access to major roads and local employers. I-565 and Memorial Parkway are nearby to assist in your daily commute to the Cummings Research Park, Oakwood University, and Huntsville Hospital. 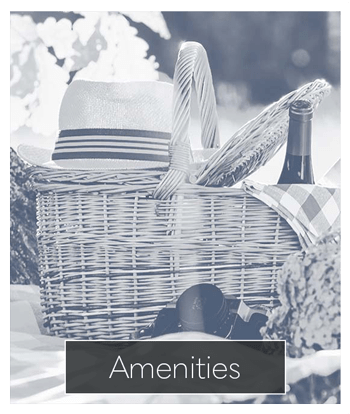 Recreational opportunities can be found just beyond the boundaries of our community. Indian Creek Greenway and Creekwood Park surround our apartment homes. 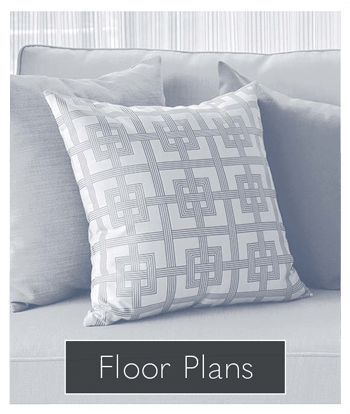 Whether you are seeking a peaceful retreat or an apartment community in the heart of Huntsville, Main Street Apartments has a floor plan for you. Contact our leasing office for more information. At Main Street Apartments, we welcome your cats and dogs to our pet friendly apartment community. 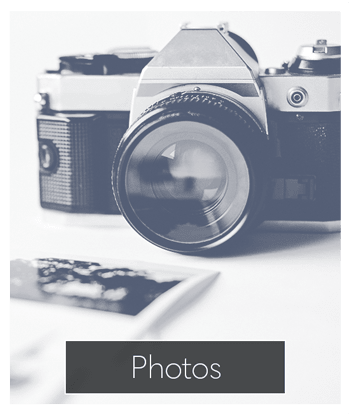 Contact Main Street Apartments for more information on our apartments for rent in Huntsville, AL.